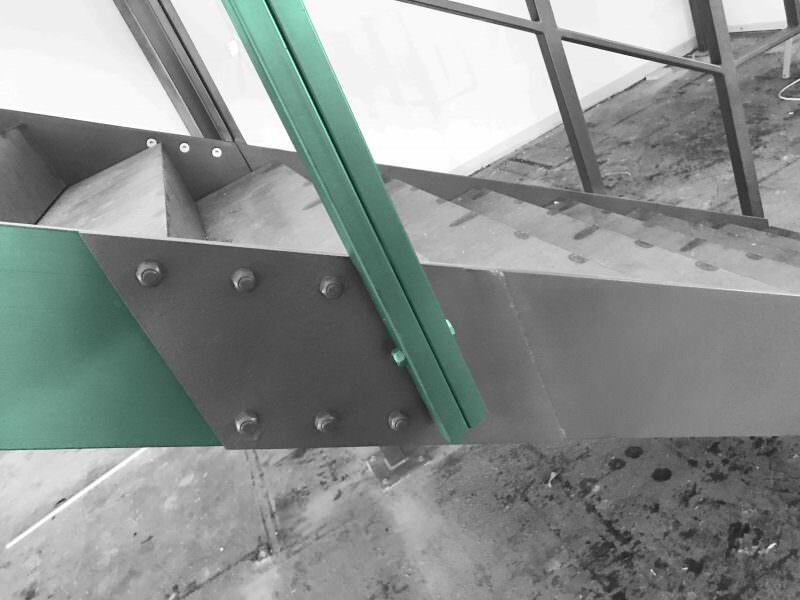 CICS is a full service company primarily specialising in the design, manufacture and installation of mezzanine floors based in Poole, Dorset. 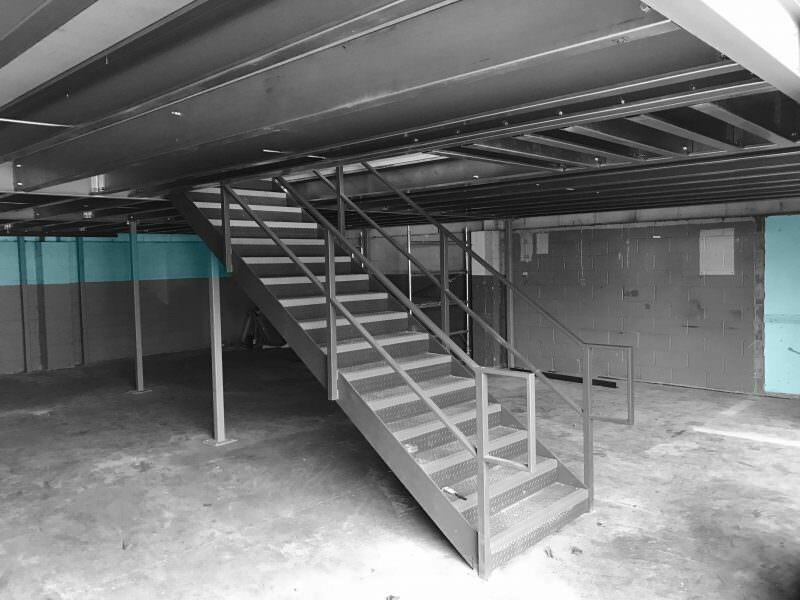 We offer a range of services perfect for businesses that are looking to expand or refurbish their existing commercial property. 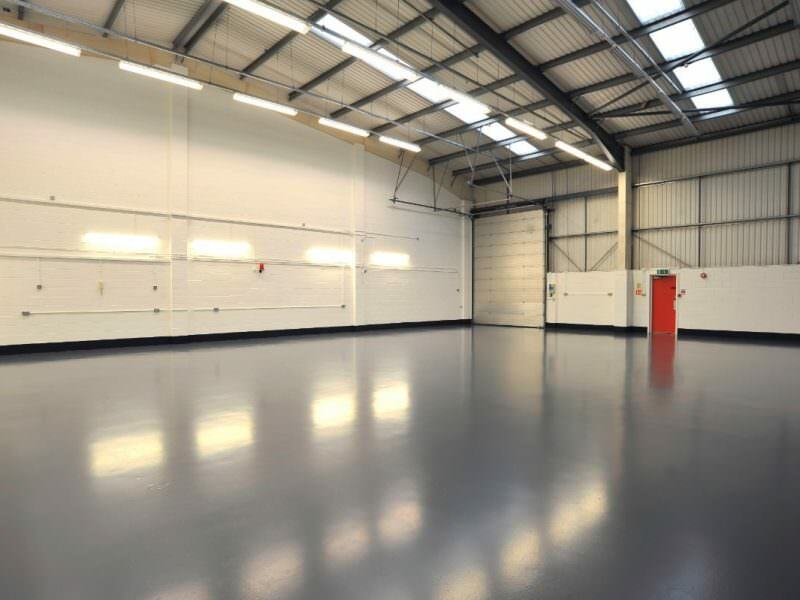 Unlock the potential space of your existing premises with our high quality services. We have a dedicated team of experts who have the knowledge and skills to complete any project to the highest standards. Our professional team provide you with a one stop shop that delivers completed projects smoothly to customers in London and the South. 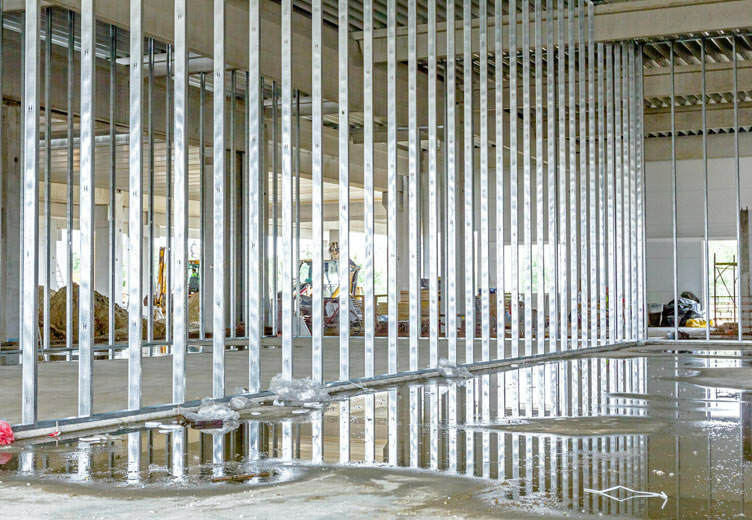 From the very beginning and throughout the whole project, our sales and projects team will work with you every step of the way to ensure you get the results that you want. 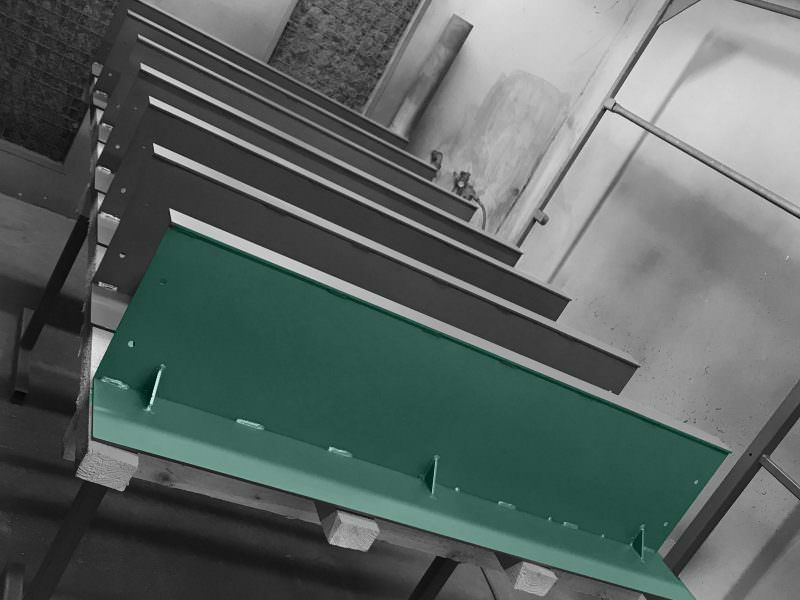 From initial planning and design to installation, you’ll be in good hands right up to the delivery of your finished project. Our professional team of skilled craftsmen have a wealth of experience to ensure that every project is completed to the highest standards. 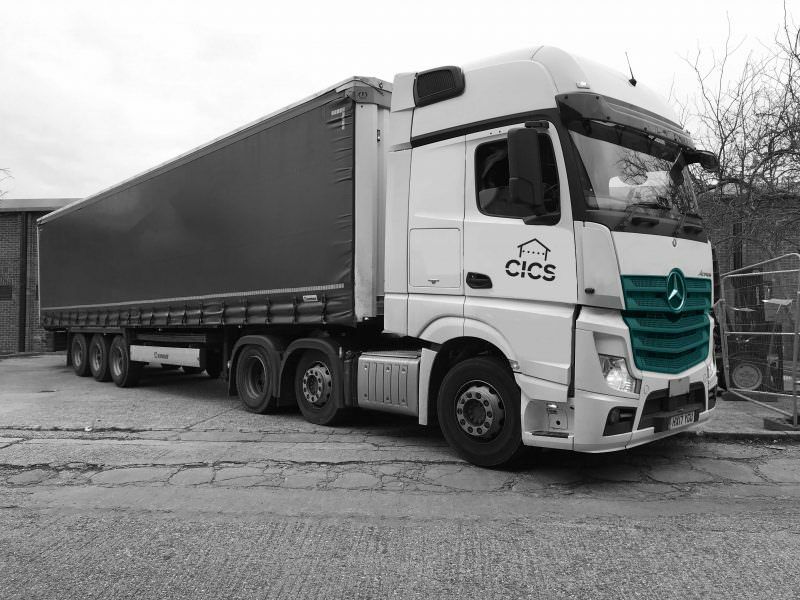 The knowledge and expertise that CICS possess covers a wide range of services making us the perfect choice. 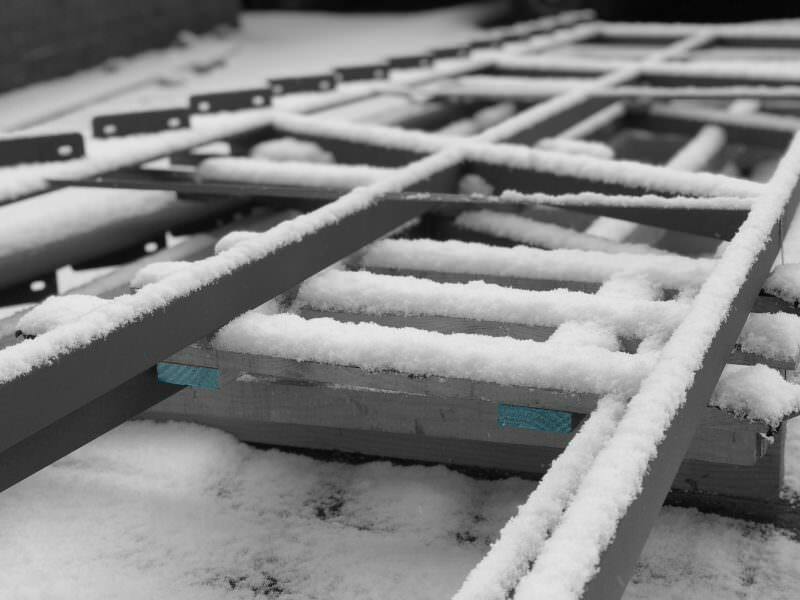 We pride ourselves on the high standard of work that we deliver to our customers, taking great care to only use top quality materials for every project. This results in a beautifully finished project that you can proud of, confident in its build quality. We believe in providing an excellent service at an honest price. Whatever your project, we guarantee that the quotes that we provide for every project will be a competitive price. We are able to do this as CICS provides a full service. 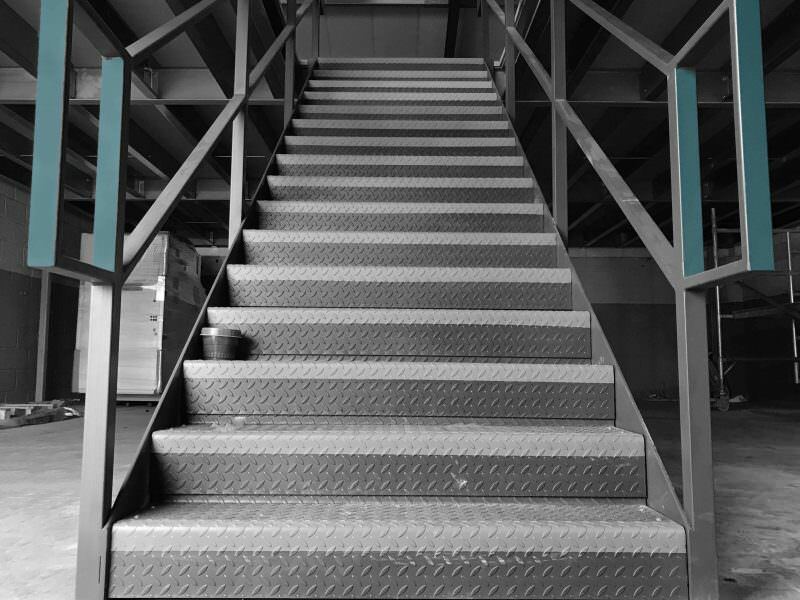 We manufacture our own mezzanine floors, meaning you get a bespoke service, measured and tailored to your space and needs. This also means that we can complete every step of the build process, making everything easier for you. We are a full service company that can undertake any project from beginning to end, making things as easy as possible for you. We take care of every aspect of the project from initial planning and design to the installation of the completed project. 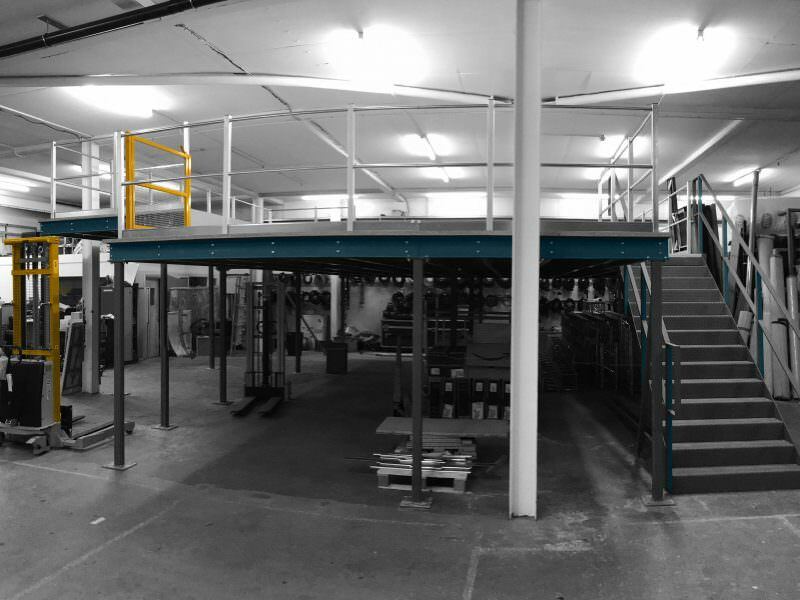 If you are adding a mezzanine floor to create additional space as your business expands, whether for a larger office or storage space, then we have the experience and expertise for your project. 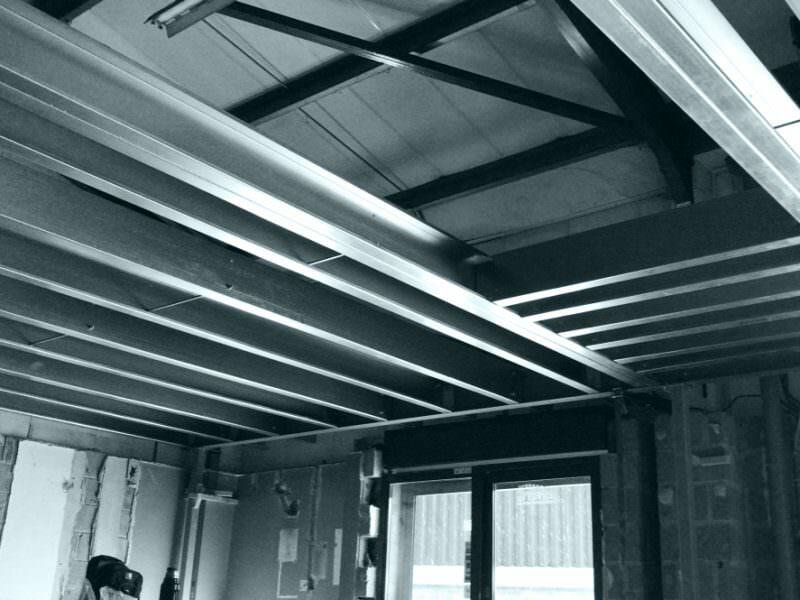 We can install suspended ceilings for fire rating under your mezzanine floor or aesthetically to improve the working environment in an office area. 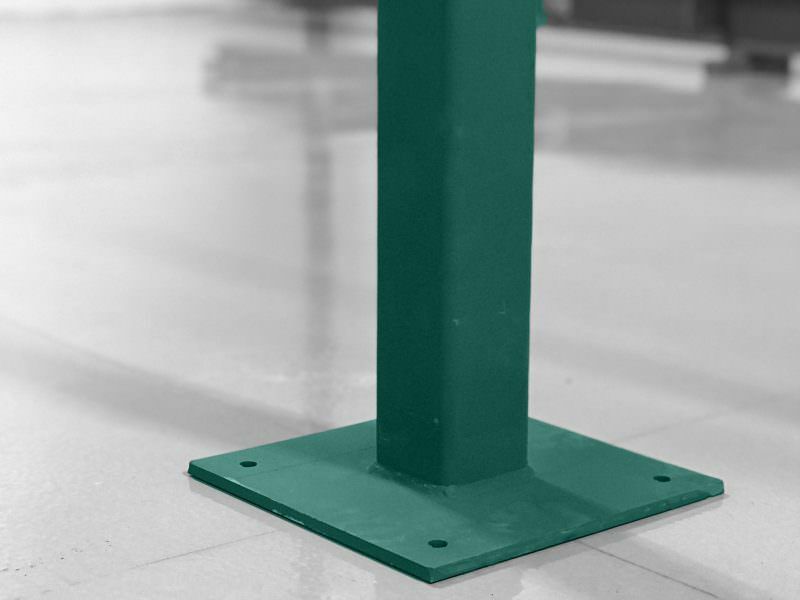 We have a range of column cases to improve the look and feel of office and working areas, as well as increasing the safety of employees. 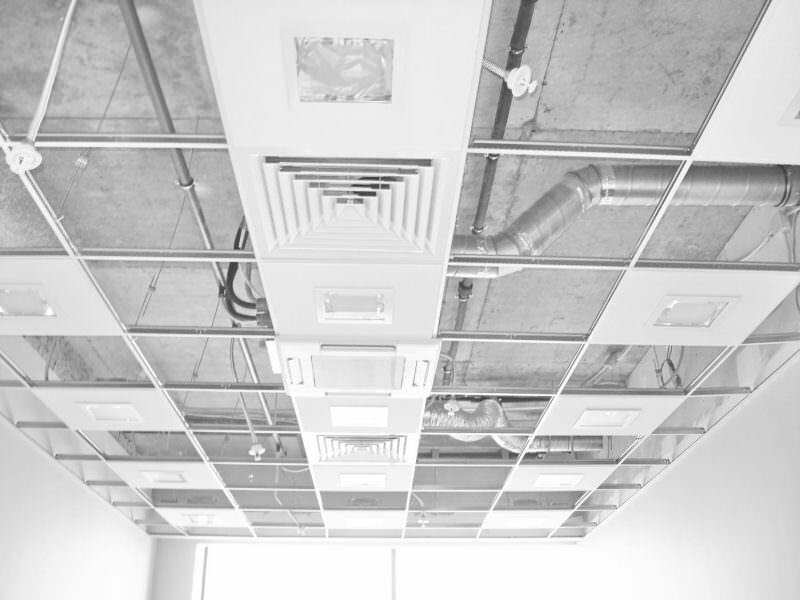 Our full service covers every part of the installation from air conditioning and heating, ventilation and extraction to lighting and electrical. We offer everything from flooring to dry lining, to installations of doors, windows and even kitchens and bathrooms. 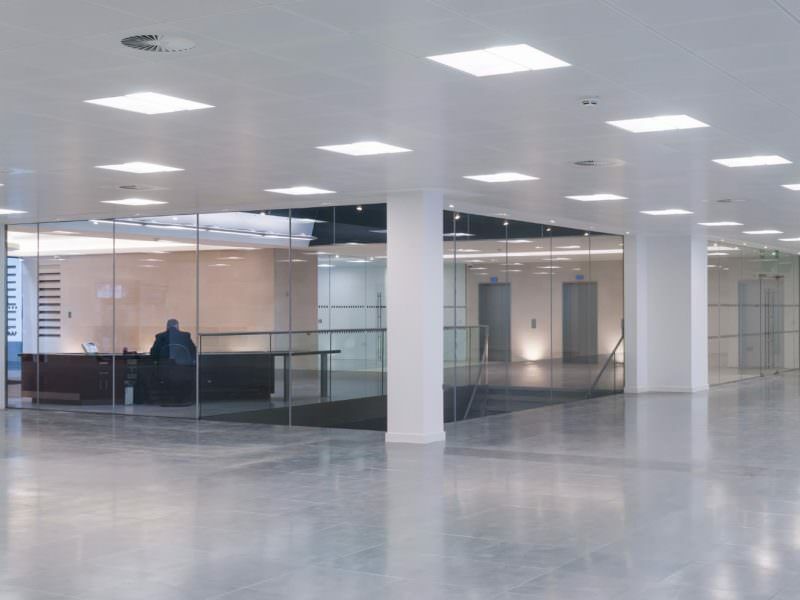 For your office mezzanine floor we offer partitioning and dry lining so that you can divide your space to best suit your requirements, which is also available in glass to achieve a modern finish. Or optimise your storage mezzanine floors with pallet racking and shelving to maximise the available space. 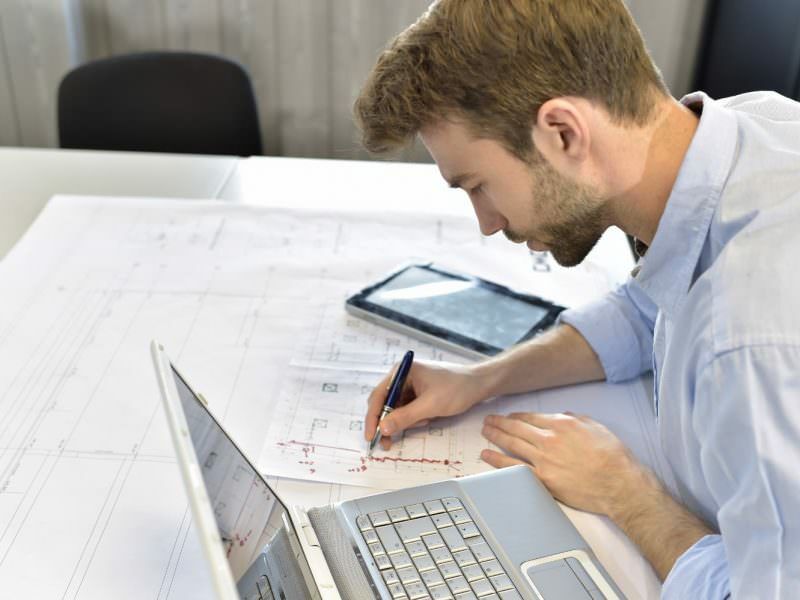 Whatever your project, CICS have the necessary skills and experience to complete your project on time, within budget and to our impeccably high standards. Get in contact with us today for more information and a competitive price. 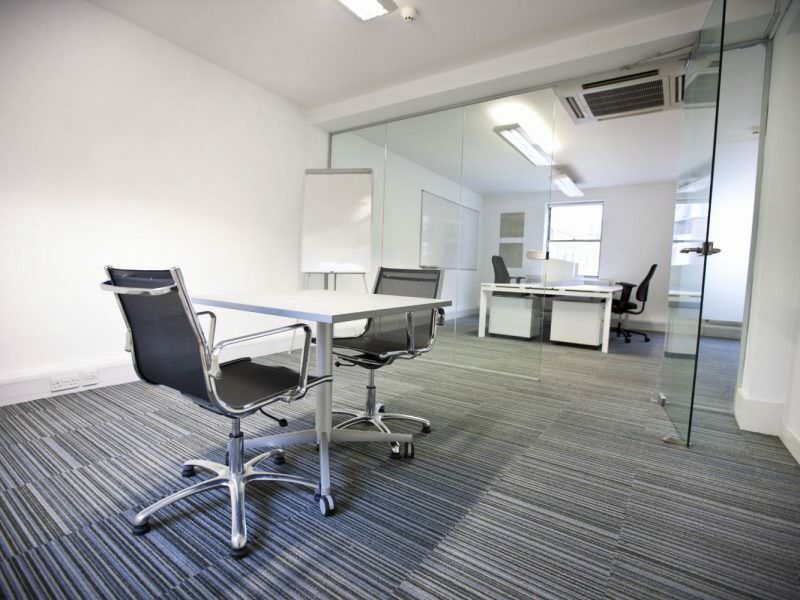 We offer a turnkey solution for all businesses throughout London, the South of England and the United Kingdom. 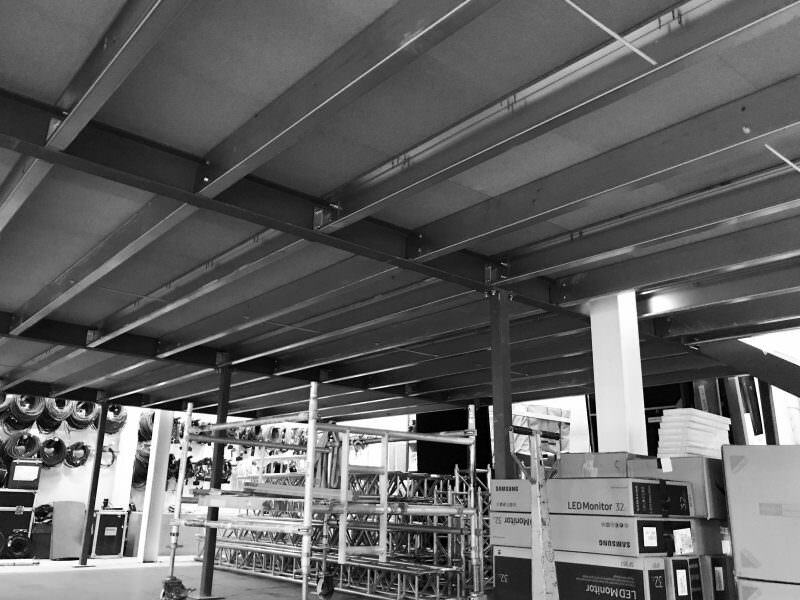 This includes mezzanine floors, suspended ceilings, dry lining, partitioning, windows, doors, air conditioning, heating, lighting, electrical, flooring, carpets, kitchens, bathrooms, interior design, pallet racking, shelving and refurbishments.